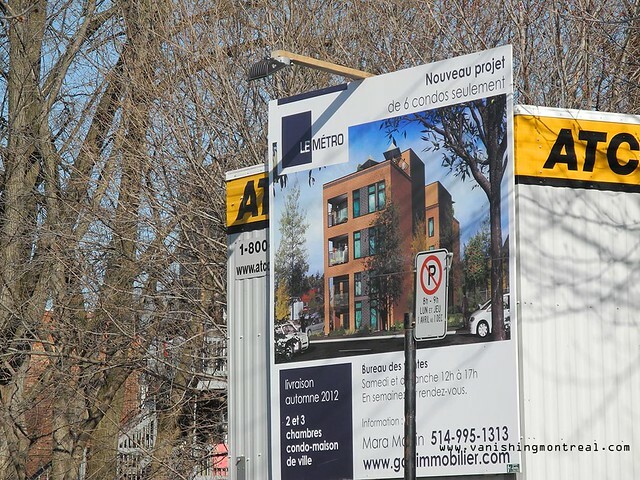 Vanishing Montreal: Condos on Charlevoix - P.S.C. 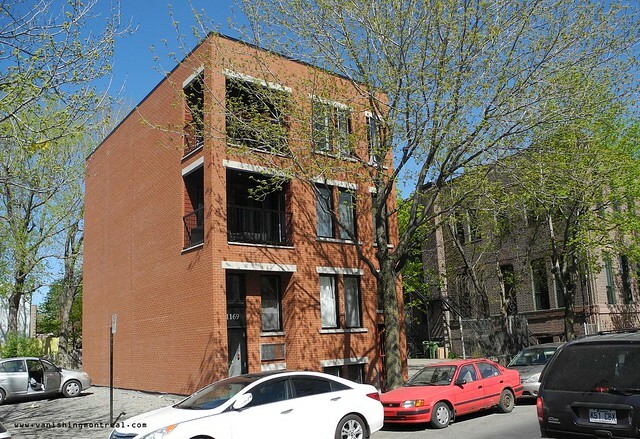 This compact condo building on Charlevoix in Pointe-Saint-Charles was built on an empty lot/parking lot.The great thing about this address is that it's right next to the metro (one step away from the Charlevoix station). 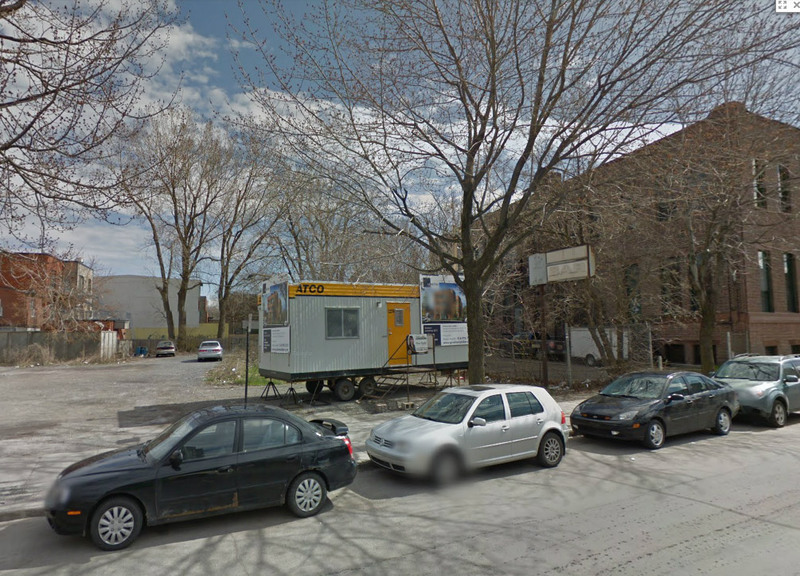 The bad thing about this address is that it's right next to the metro (traffic...noisy).